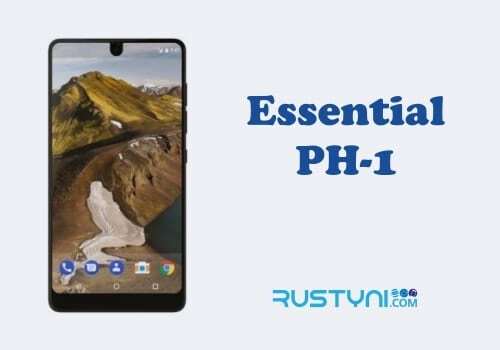 Learn how to factory reset Essential Phone PH-1, a popular troubleshooting action to do when nothing else works, where it will bring the phone back to its default factory setting. Factory reset is a great thing to do a smartphone such as Essential Phone PH-1. It will bring the phone back to its default factory setting. 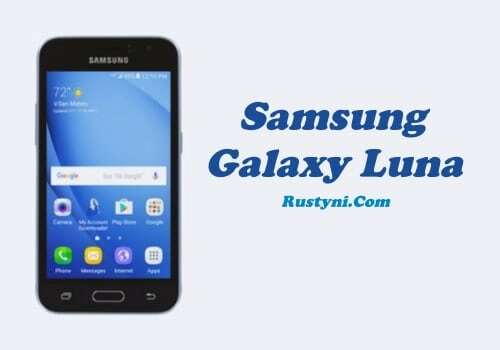 Factory reset is a popular action to do because it can solve most of the performance problem with the phone. 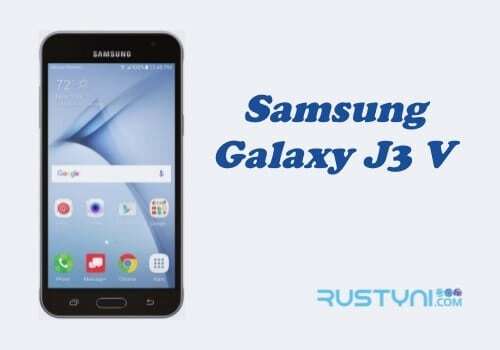 Beware that factory reset will erase everything on the phone including 3rd party application. For that reason, you should backup everything from the device before you proceed with this action. You also should only use this option as final resort. Try other troubleshooting actions before you choose to do this. The phone will reboot back and you can see the immediate difference in it. There is no 3rd party app that you used to have on the phone and the entire setting has changed. It means that you had successfully performed factory reset on the phone. In the case that you can’t access Settings application on the phone, you still can perform factory reset. You need to boot Essential Phone PH-1 into Recovery Mode first. In recovery mode, you will find factory reset option among the menu. Simply chose this action to start factory reset process. 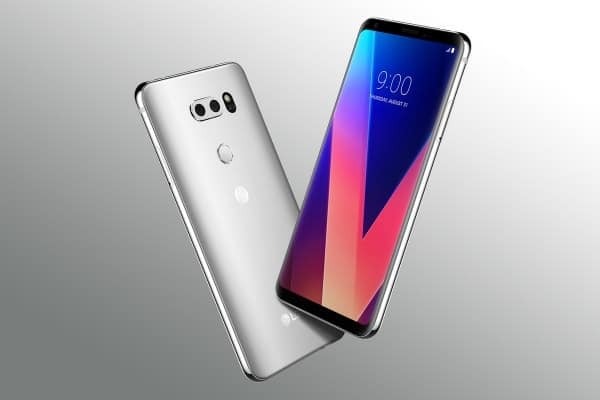 After the factory reset is complete and device has been reset, it is ready to use once more and you can transfer the data that you already backup before.